Top auction prices for single works, paid mostly by dealers, hovered at about $3 million early in the decade. 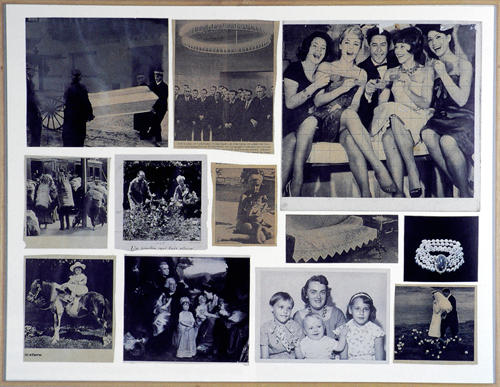 By the end of the 1980s individual works were selling to private bidders for ten to twenty times that amount. Julian Schnabel, The Patient and the Doctors, 1978. 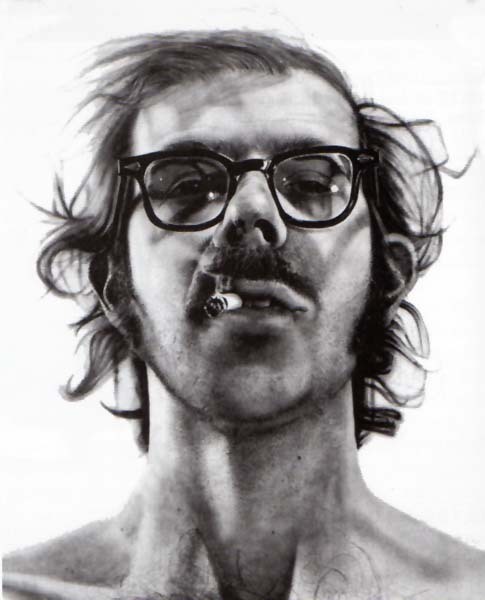 Chuck Close, Big Self-Portrait, 1968. 8’ 11 ½” X 6’ 11 ½”. 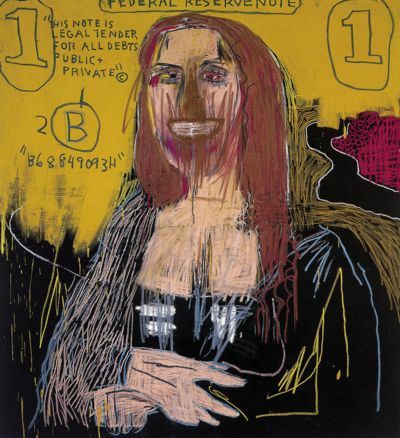 Jean Michel Basquiat, Mona Lisa, 1983. 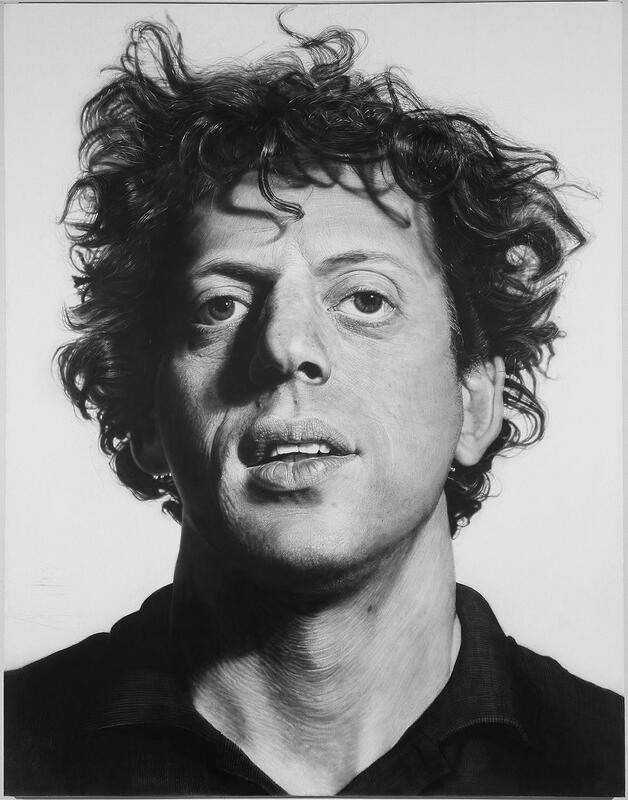 Chuck Close, Phil (Philip Glass), 1969.
simulacra = a copy of a copy which has been so dissipated in its relation to the original that it can no longer be said to be a copy. The simulacrum therefore stands on its own as a copy without a model. 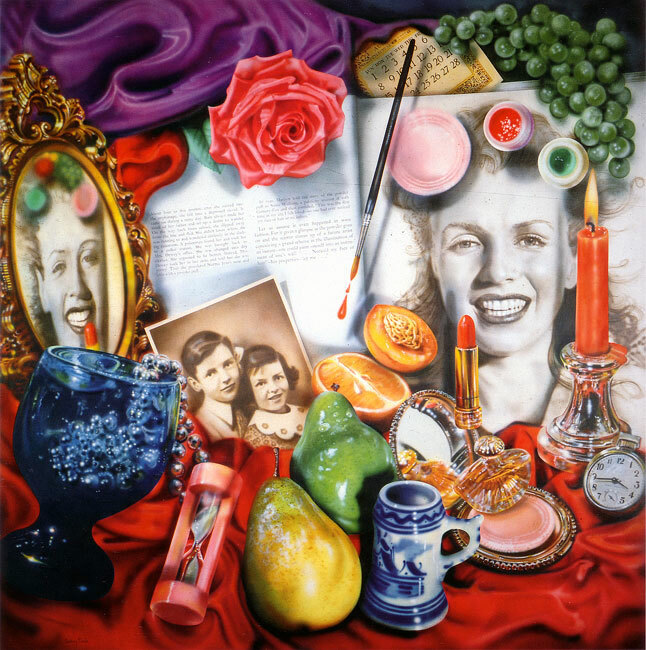 the photograph is a copy of the "original"
Audrey Flack, Marilyn (Vanitas), 1977. 96" X 96". 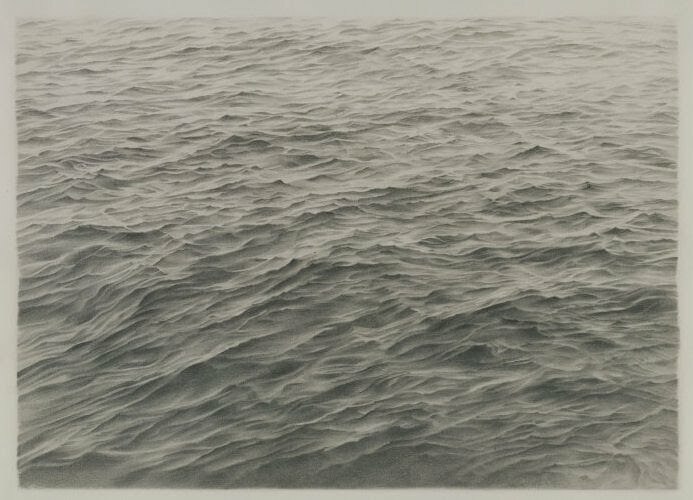 Vija Celmins, Untitled (Ocean) (Venice, California), 1970. Pencil on paper. 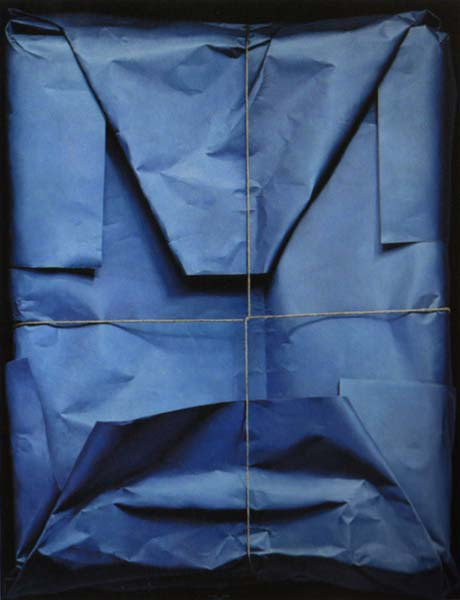 14" X 18"
Claudio Bravo, Package, 1969. Charcoal, pastel and sanguine. Vija Celmins, Untitled (Comb), 1970. Enamel on wood, 75 × 14 5/8 × 2 3/8 in. 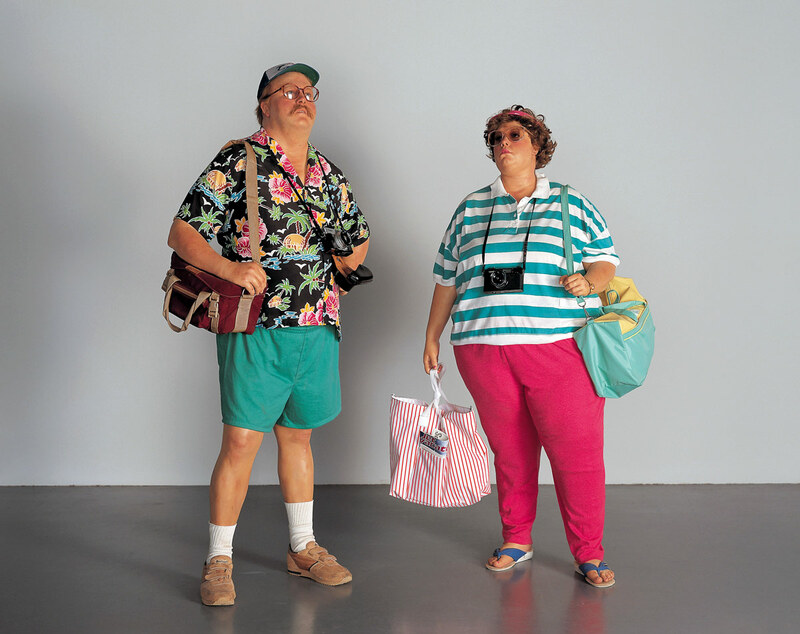 Duane Hanson, Tourists II, 1988. Polyester resin, fiberglass and human paraphernalia. 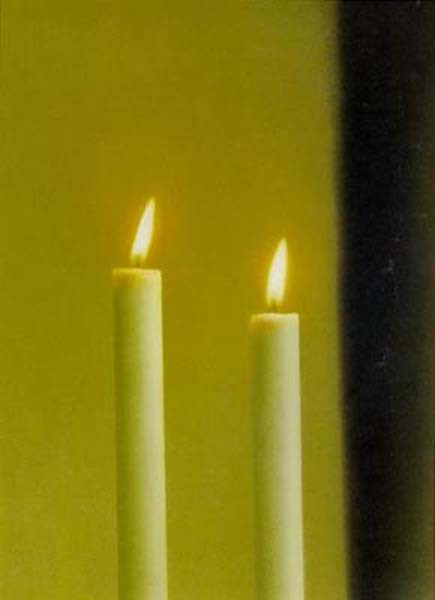 Gerhard Richter, Two Candles, 1983. 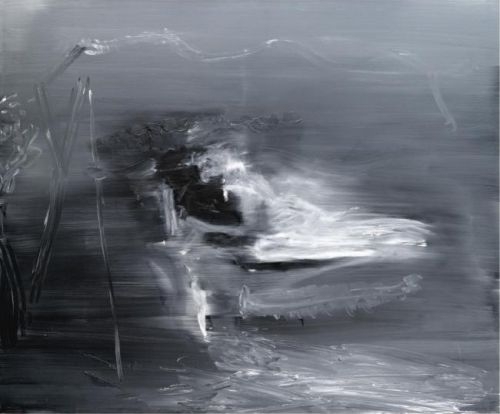 Gerhard Richter, Atlas Sheet 9, 1962. 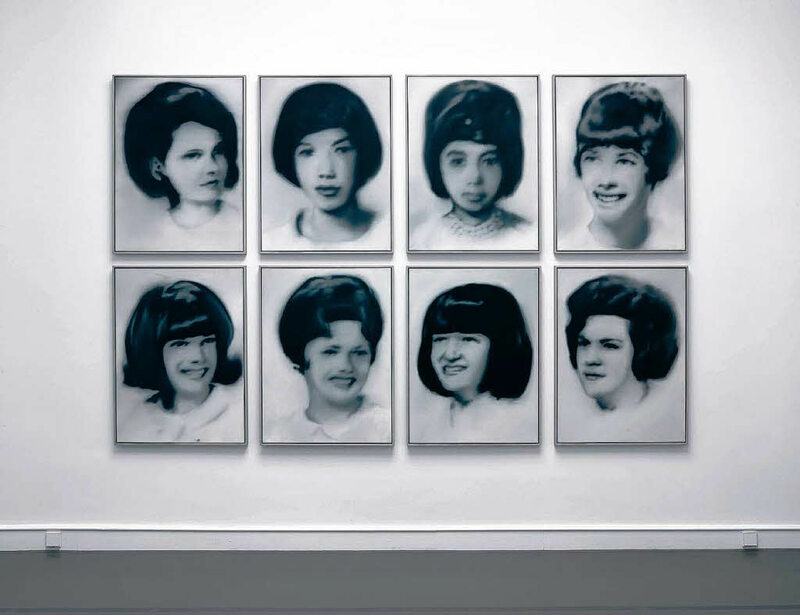 Gerhard Richter, Eight Student Nurses, 1966. 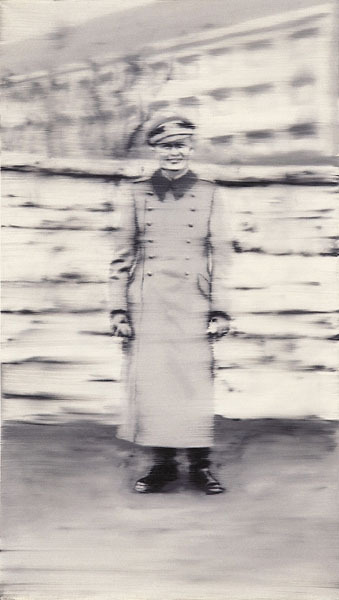 Gerhard Richter, Onkel Rudi, 1965. 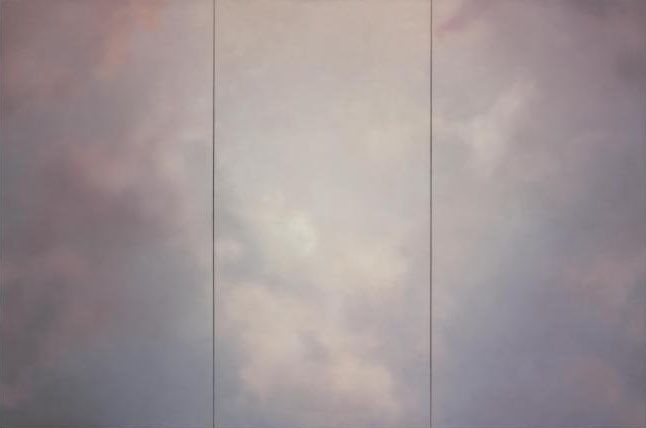 Gerhard Richter, Clouds (Pink), 1970. 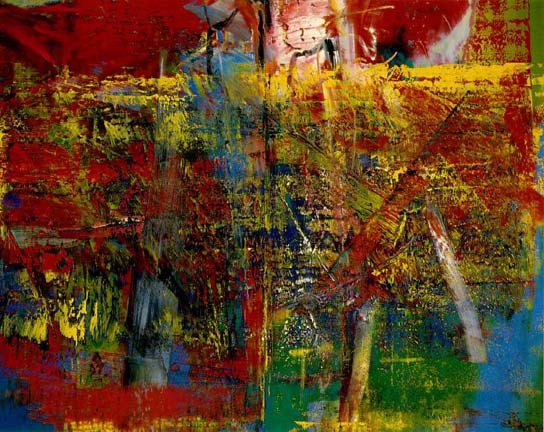 Gerhard Richter, Women in Garden Swing, 1968. 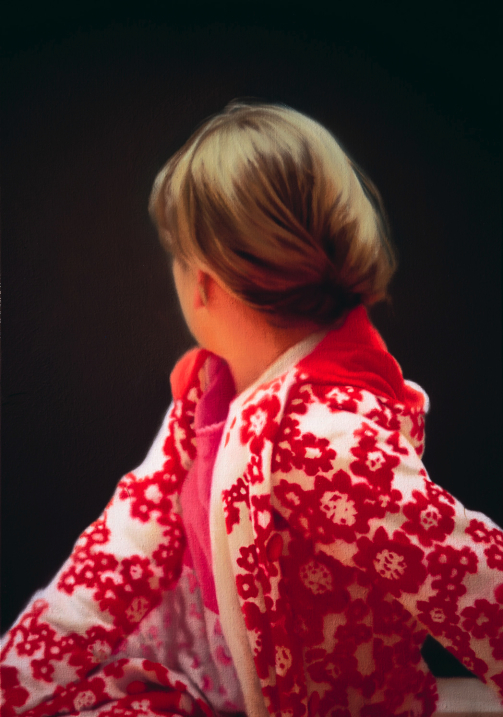 Gerhard Richter, Deck Chair II, 1965. 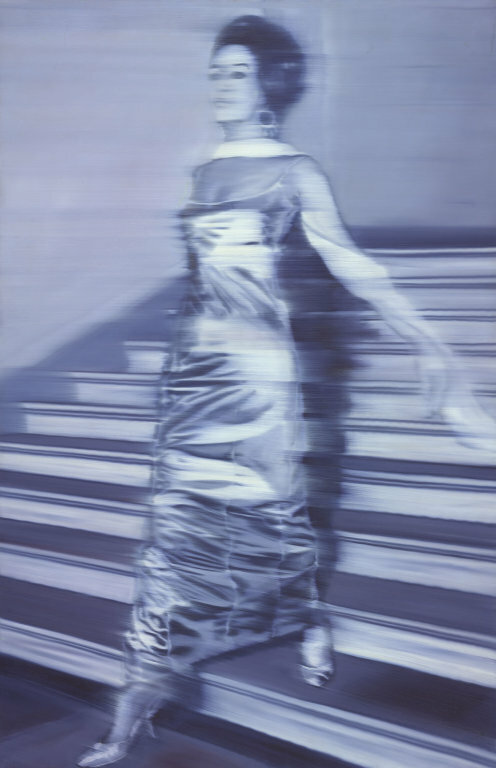 Gerhard Richter, Woman Descending the Staircase, 1965.